Alberto Greco, an associate of the Firm, mainly focuses his practice on M&A transactions (both relating to shares and on-going business), acquisition finance and turnaround and debt restructuring of insolvent companies. He also gained a significant experience in court litigation and arbitration. He joined Russo De Rosa Associati in 2011 after relevant professional experiences in domestic and international law firms. He participated in the drafting of the manuals “Accordi di ristrutturazione del debito” (i.e “Debt restructuring agreement”) and “La trasformazione” (i.e “Corporate transformation”), both published by Il Sole 24 Ore. He is also author of various publications in corporate law published by the law reviews of Il Sole 24 Ore. 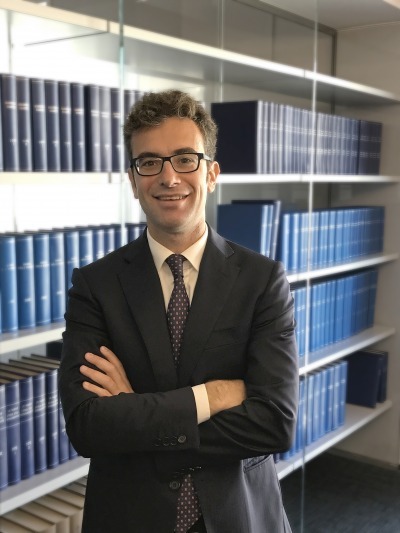 He is a lecturer in corporate law at master programs on extraordinary transactions, corporate law and tax law organized by Il Sole 24 Ore Business School. He graduated from Università degli Studi di Milano in 2004 with 110/110 top score. He has been registered at the Bar Association of Milan since 2004.